If you plan on using Tokeet to send email to your guests who booked via Booking.com, instead of the Booking.com extranet, then you must add a new contact in your Booking.com account using your Tokeet rental email. This is because Booking.com will periodically forward messages received from guests to the contact email address which is on file instead of your Tokeet email address. First, you must locate the Tokeet email address of your rental. 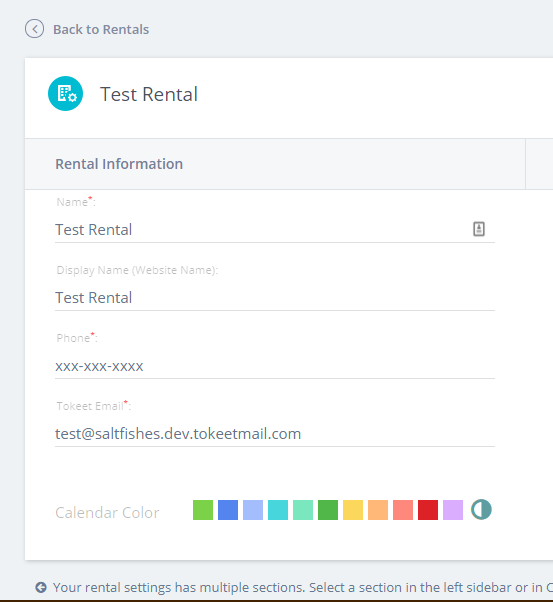 Your Tokeet rental email address is located in the rental settings of your Tokeet rental. Log into Tokeet using your Tokeet email address and password. Now click on the Rentals tab that's on the top right of each page. Now click on the specific rental which is connected to your Booking.com account. Your rental email address will be in the first table of the rental settings page. The next step is to update your Booking.com settings with this new contact information. 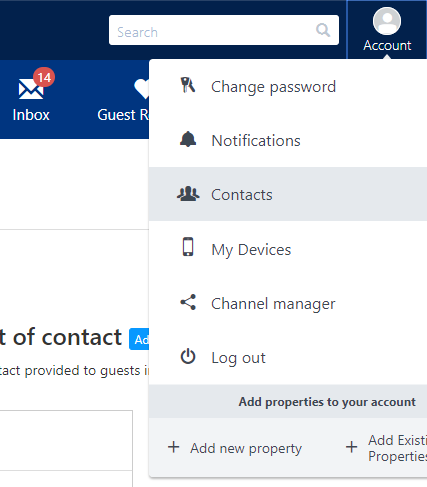 Log into your Booking.com extranet using the appropriate username and password and select the desired property, if you have multiple properties. Now click on the Account tab then the Contacts link in menu. There are various points of contact that you can specify in Booking.com. 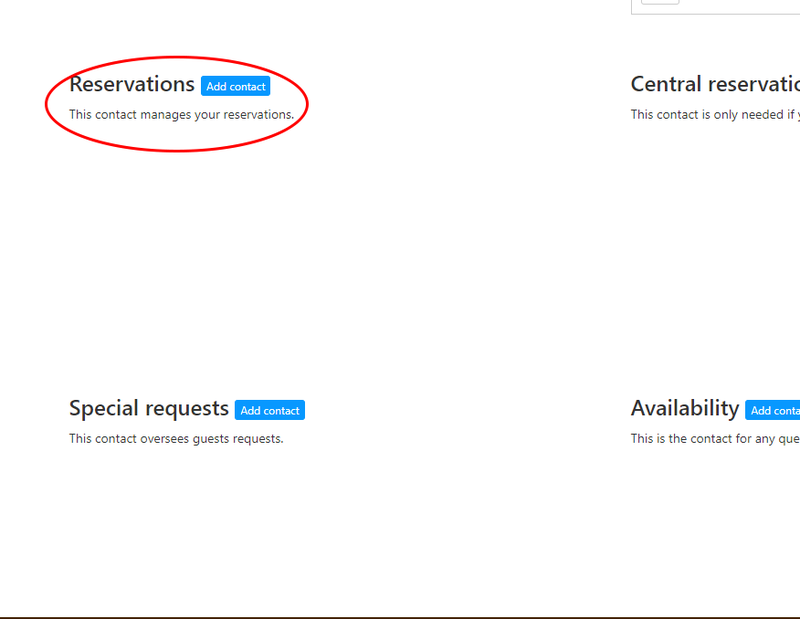 You will need to add a new contact for the Reservations contact. When you add this new contact please use the Tokeet email address of your rental as the email address of the contact. ** NOTE ** If you have more than one rental under the same property ID, This process must be done for each of those rentals in order for those individual rentals to receive messages. Once you have made this update all emails sent by your guests should now come to you Tokeet inbox and automatically associated to the correct booking. If you have any questions contact us at support@tokeet.com.